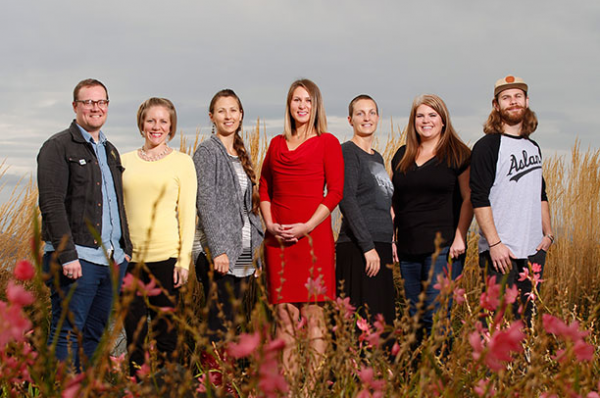 Building Bellingham’s future: Meet the top seven young professionals working hard and doing good in Whatcom County! Congratulations to Rice’s very own Amelia Mendenhall for making the list of the top seven young professionals in Whatcom County! Click on photo for the full story.